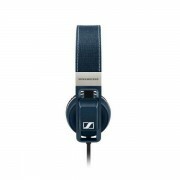 The Sennheiser URBANITE On-Ear Headphones for iOS let your ears be loved: Sennheiser’s new on-ear headphones URBANITE are the new choice for great sound, deep bass, and urban style on the move. 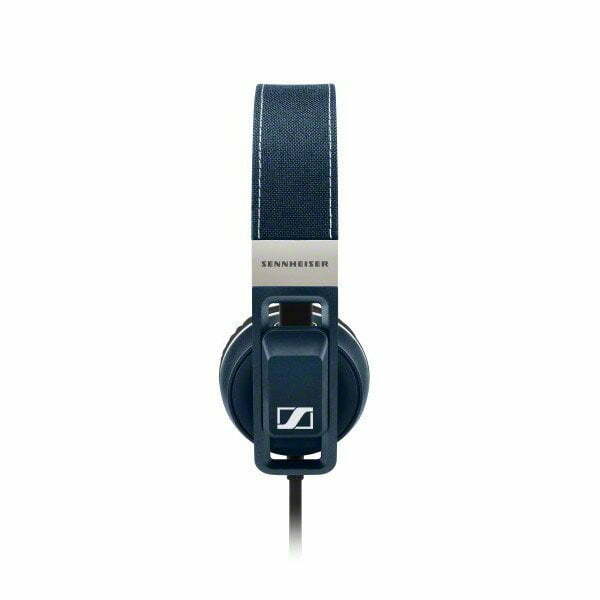 The Sennheiser URBANITE is completely dedicated to delivering only the most intense sound pleasure that will reflect the skill of Sennheiser’s uncompromising aural expertise. 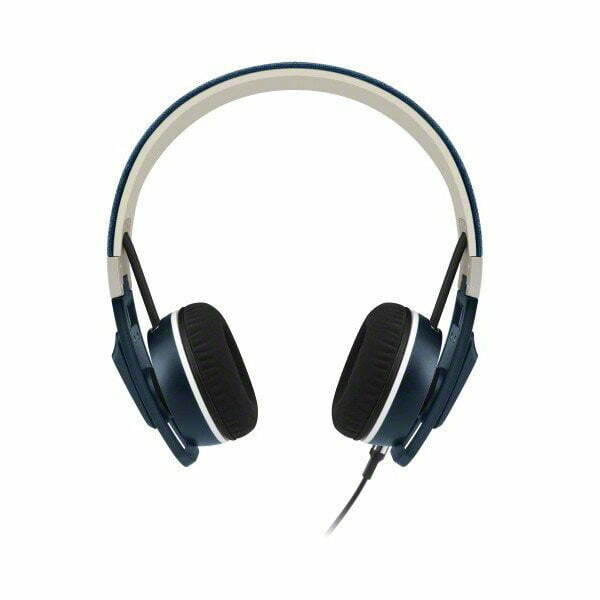 It serves up massive bass, while still ensuring excellent clarity through the entire frequency range, making ears feel like it’s their first time with a pair of headphones all over again. 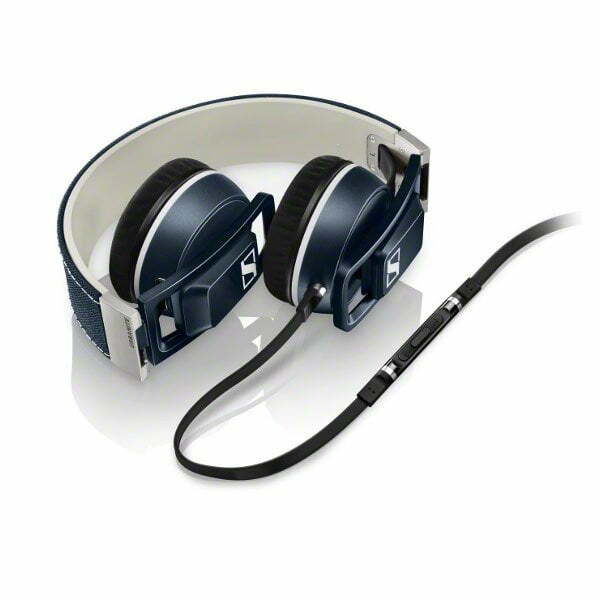 The Sennheiser URBANITE materials are designed for lasting passion. The robust quality of the URBANITE’s premium stainless steel hinges and aluminium sliders mean they last for years. 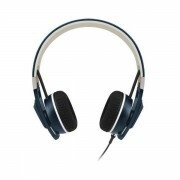 The Sennheiser URBANITE is compatible with all ears and is available with a detachable cable that features a 3-button remote control and an integrated microphone. There are versions for Apple iOS and Android devices, such as Samsung Galaxy, so that all ears may enjoy the same level of pleasure. 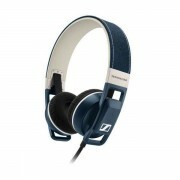 The Sennheiser URBANITE outstanding flexibility allows it to bend over backwards for you again and again. Its supple, foldable design allows for pleasuring listening and its collapsible sides allow it to cuddle right after in its own special storage pouch. 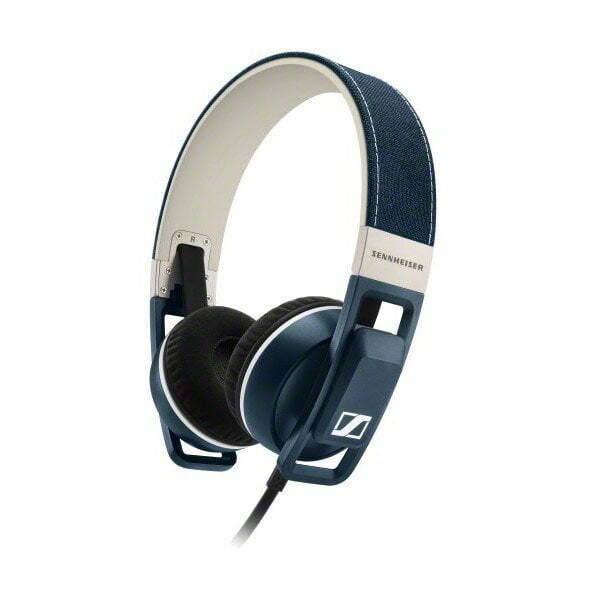 The Sennheiser URBANITE comes in several stylish colors for your choosing, but their real beauty is their “rougher is better” design, which makes them able to withstand vigorous activity. Don’t be afraid to throw them around a little.